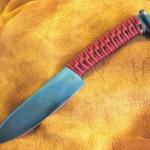 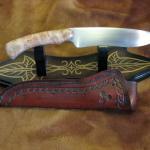 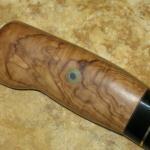 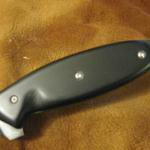 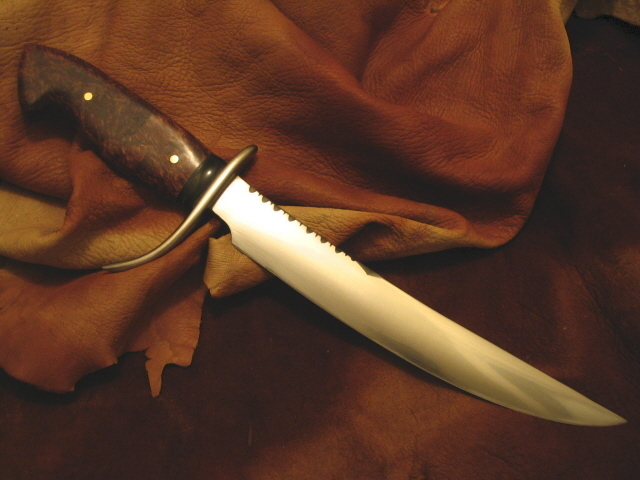 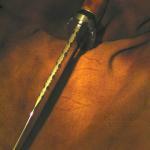 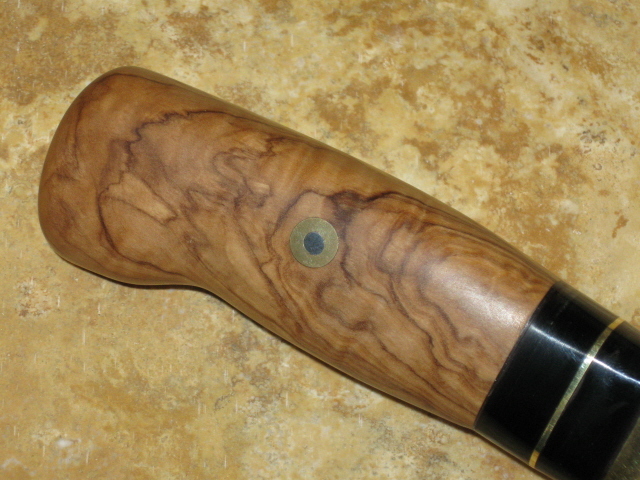 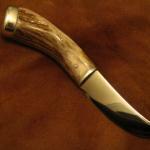 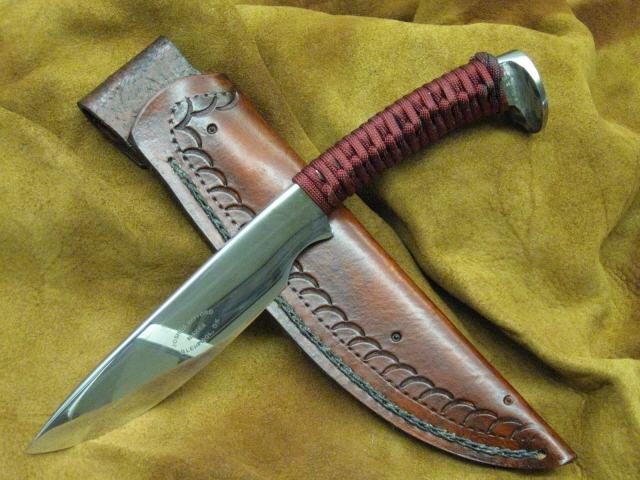 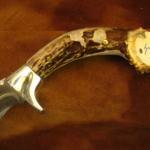 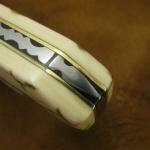 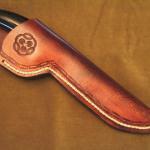 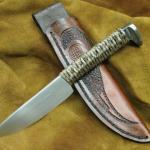 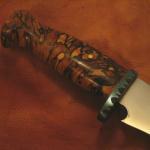 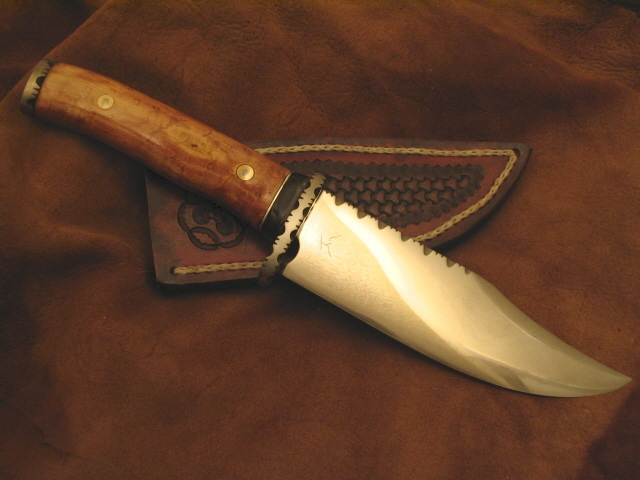 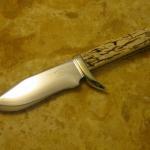 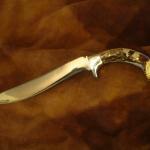 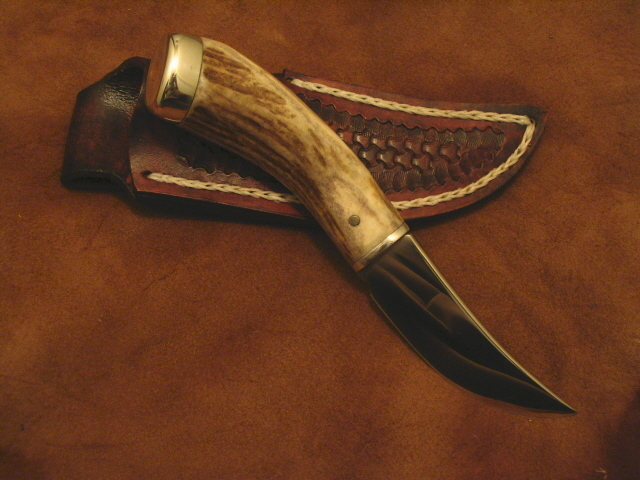 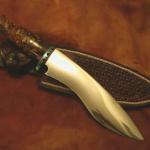 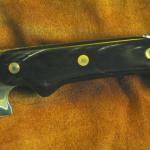 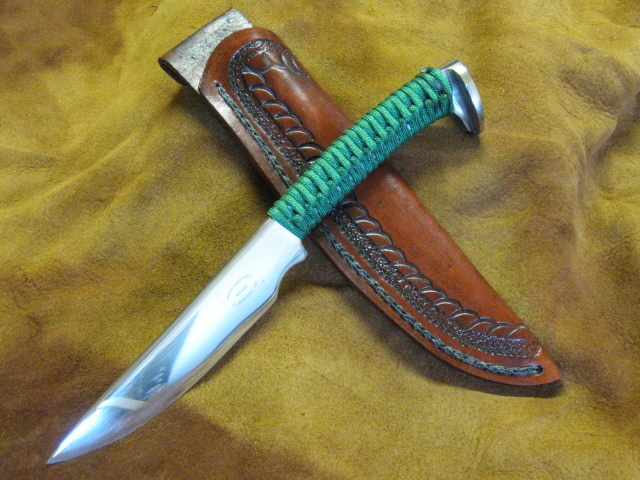 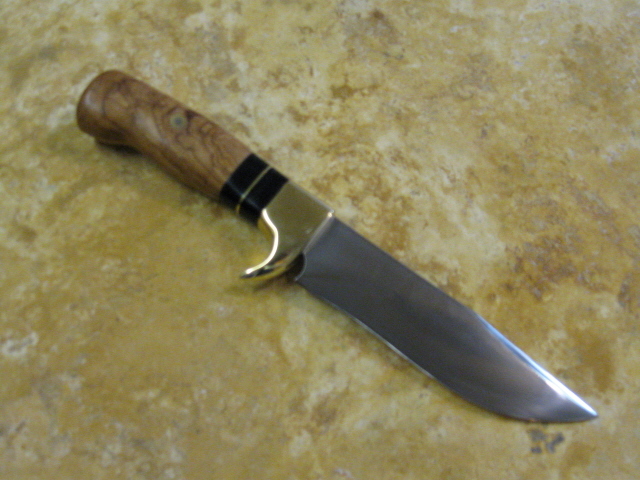 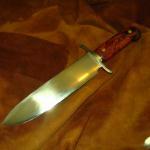 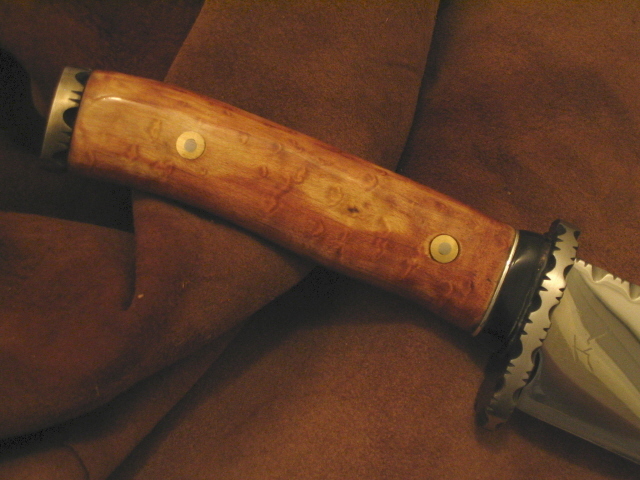 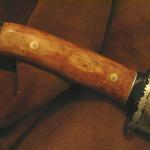 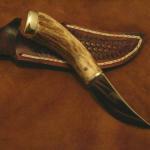 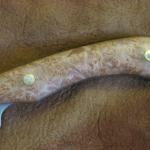 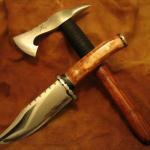 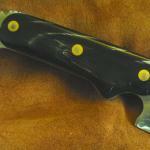 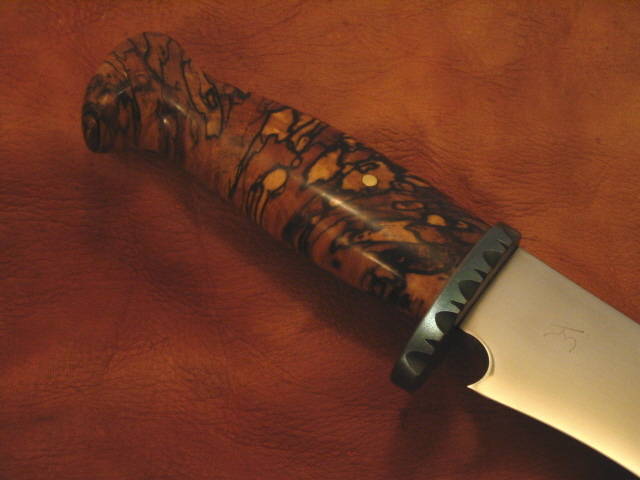 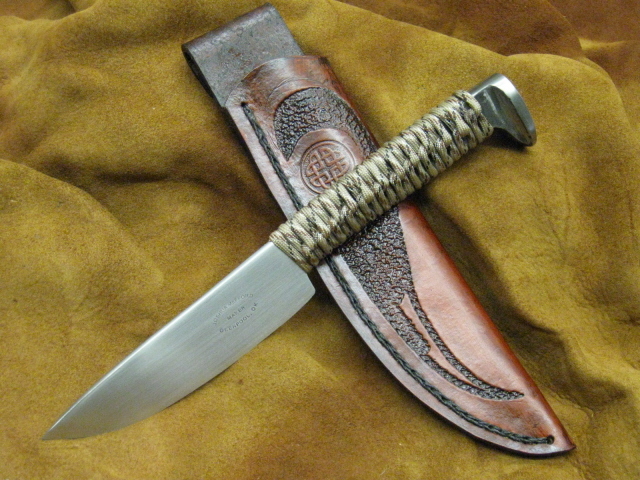 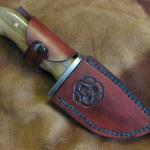 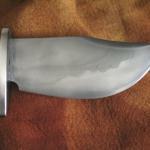 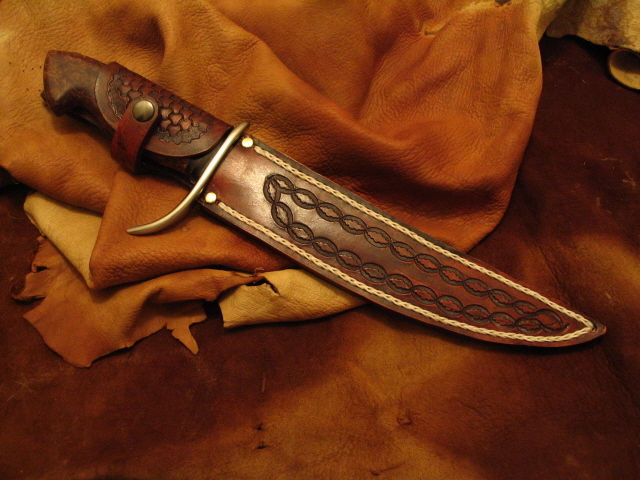 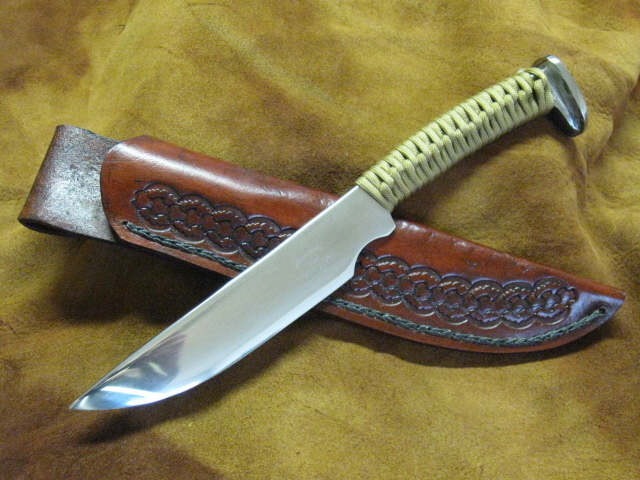 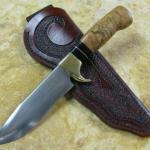 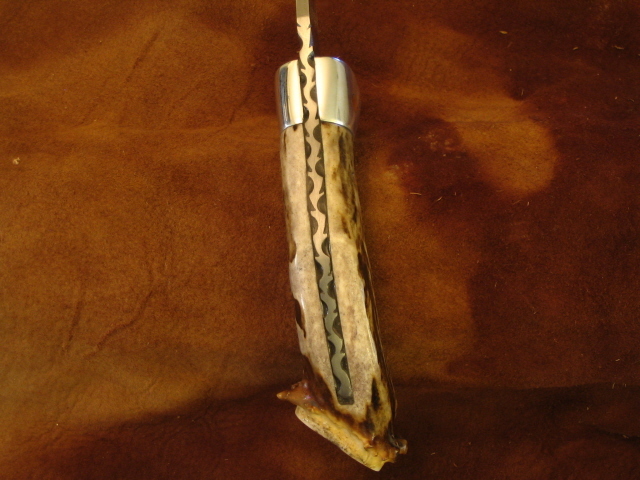 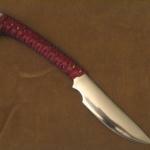 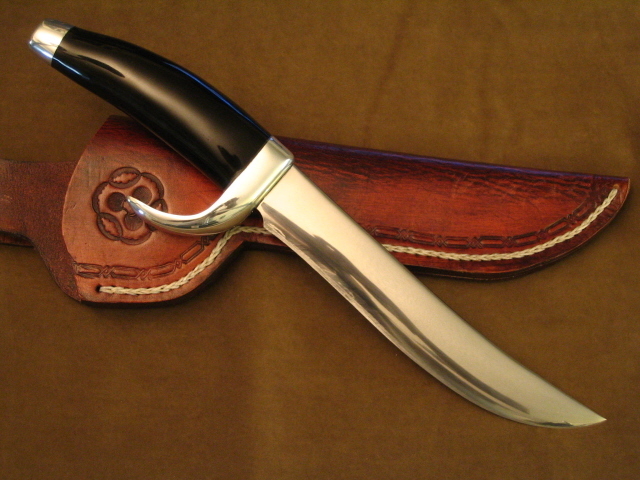 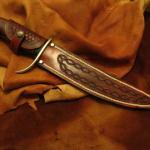 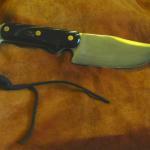 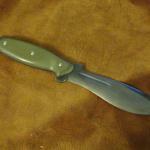 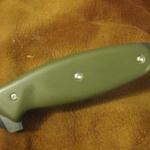 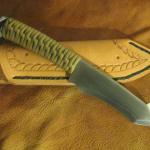 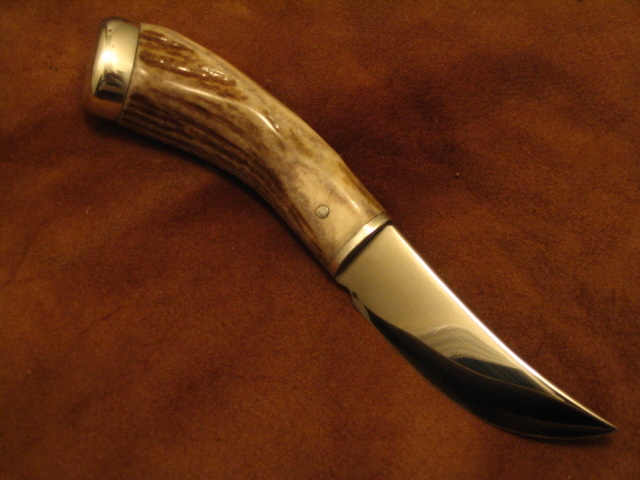 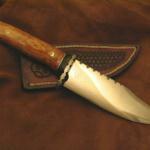 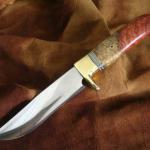 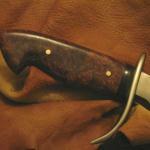 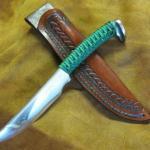 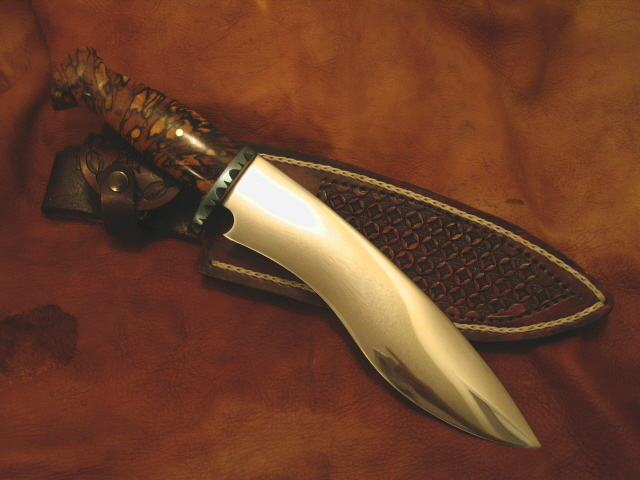 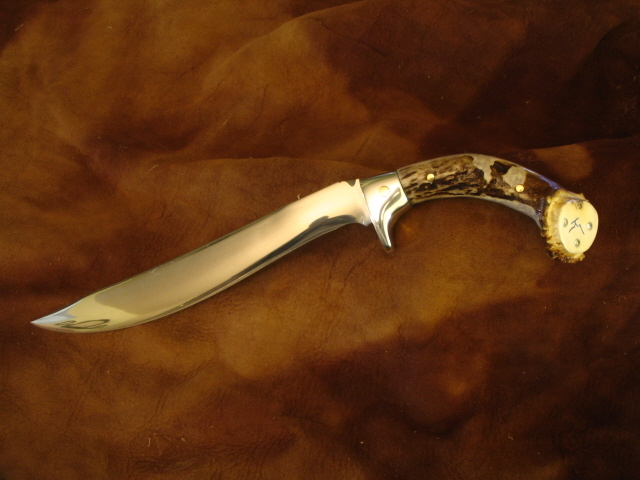 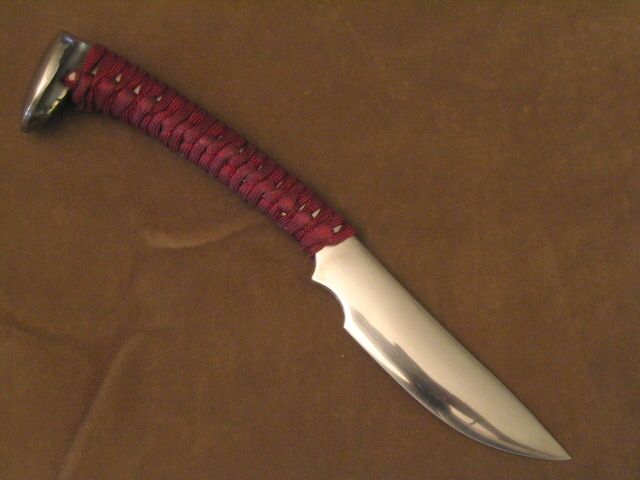 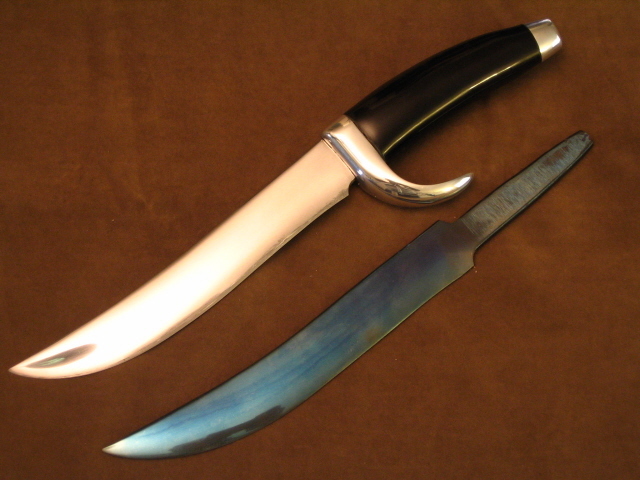 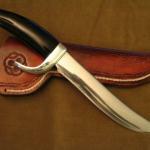 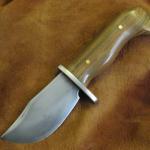 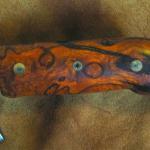 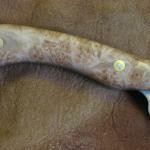 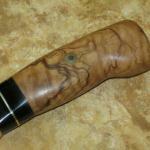 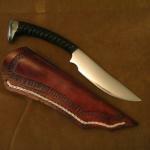 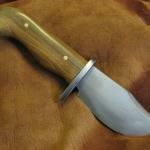 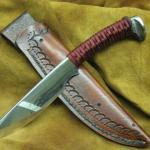 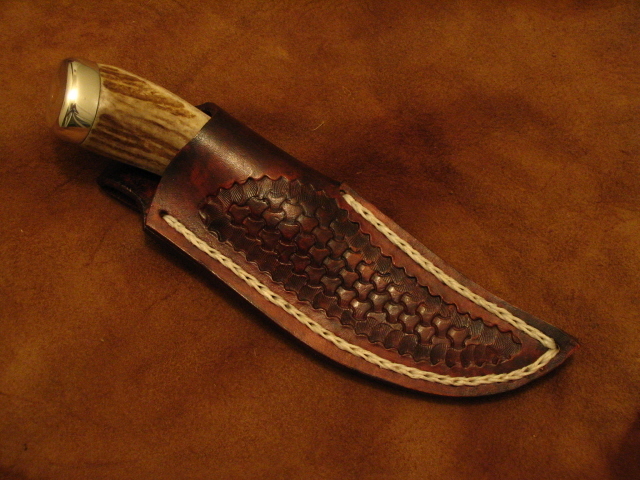 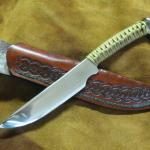 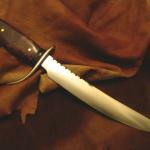 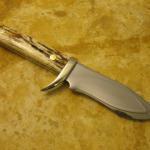 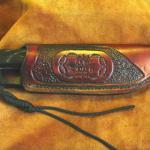 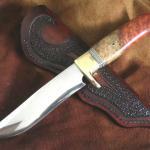 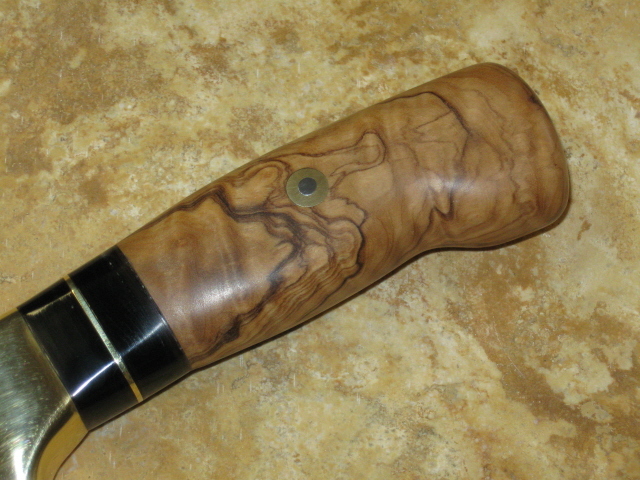 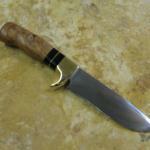 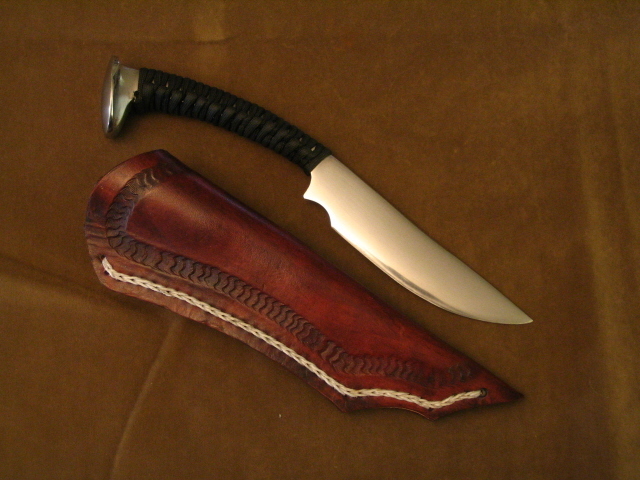 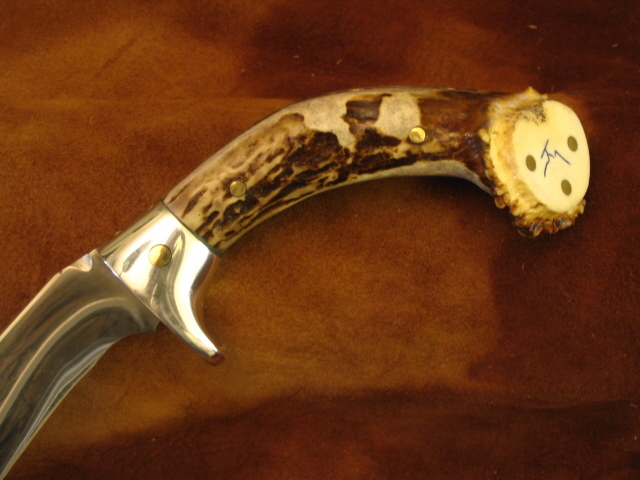 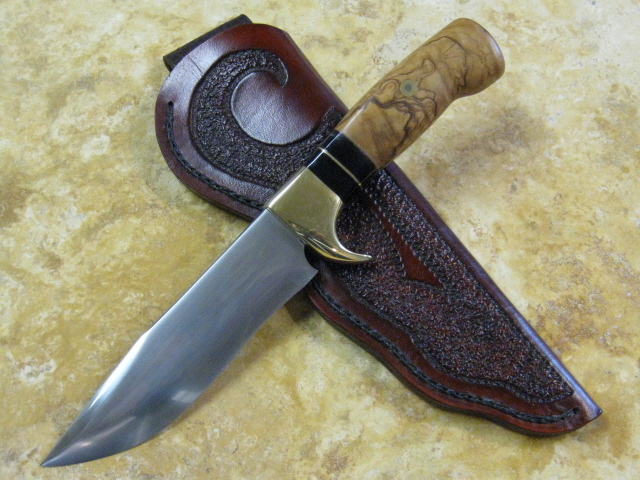 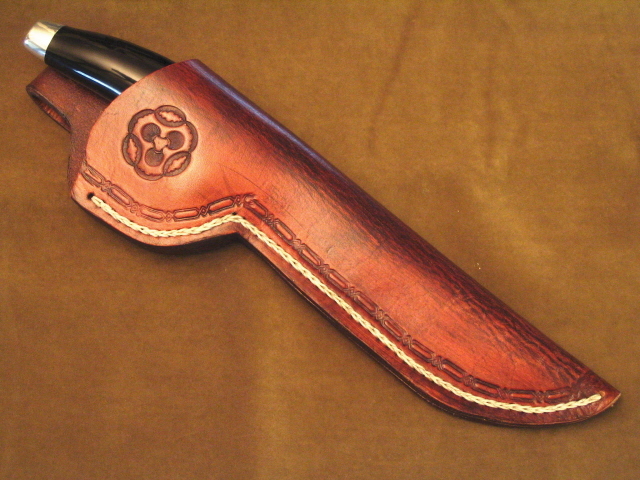 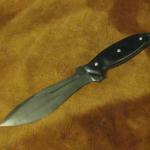 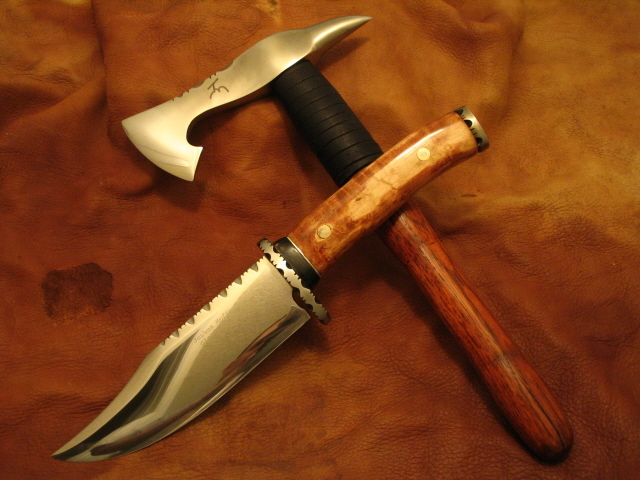 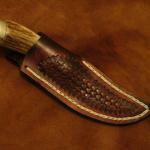 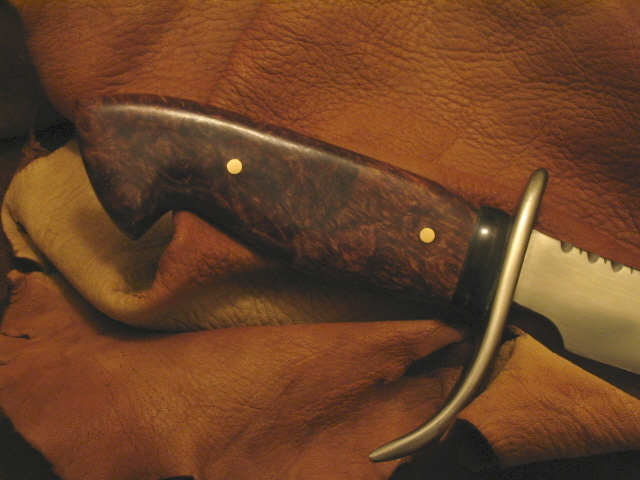 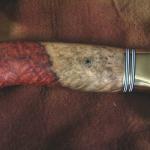 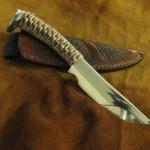 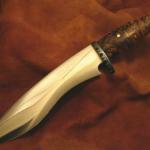 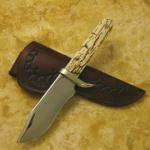 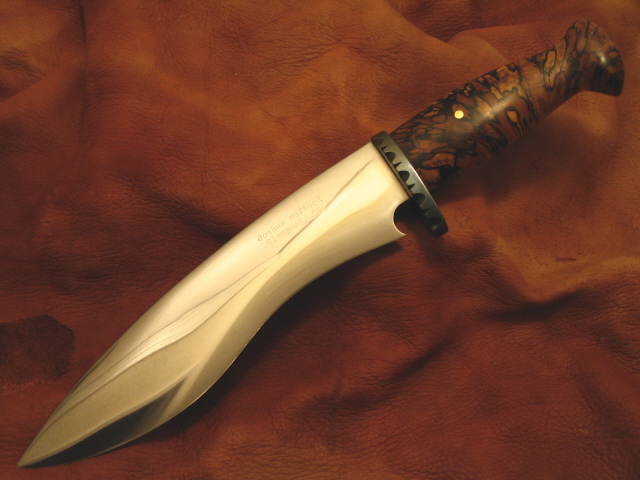 In this gallery, I am posting examples of knives I have built in the past for customers. 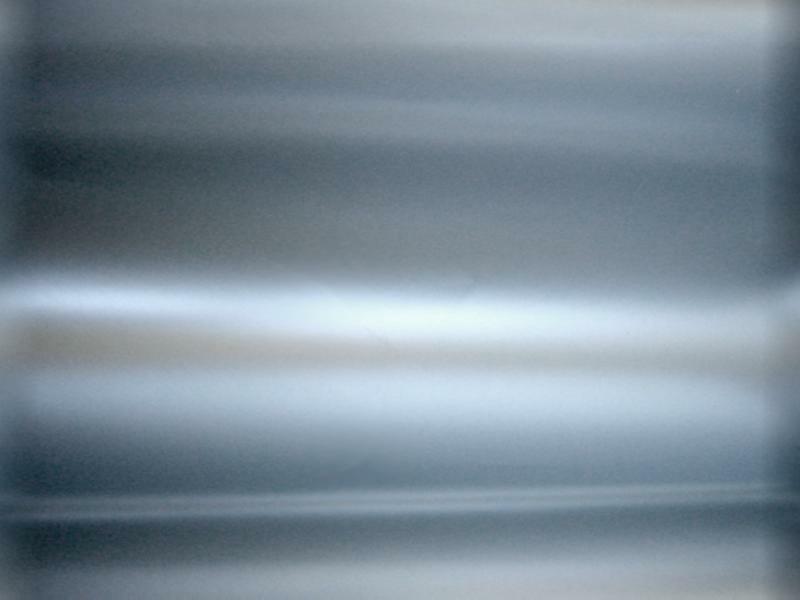 Pictures below taken by myself. 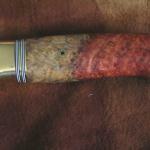 Click on Pictures below to enlarge and for description. 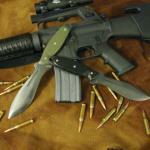 These combat knives were made for 2 soldiers. 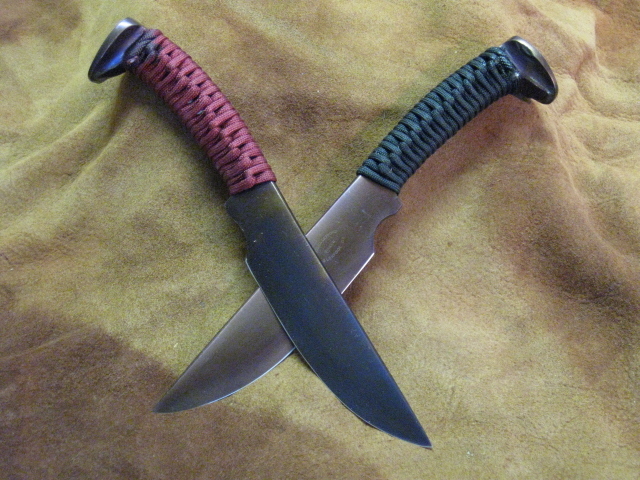 One of the soldiers is a member of the U.S. Marine Corp and the other who is his best friend is an Army Ranger. 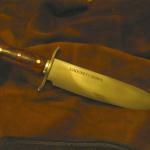 GOD BLESS AMERICA and those who fight to keep it Free!! 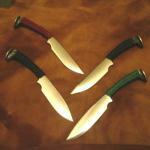 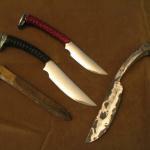 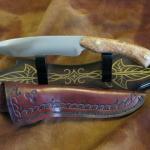 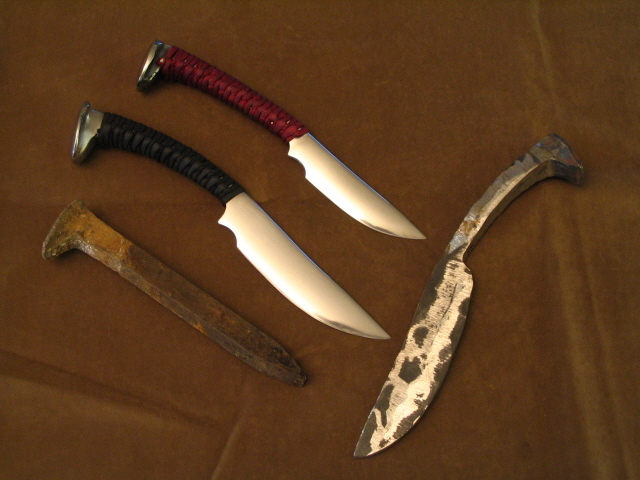 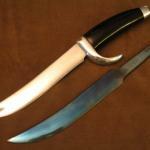 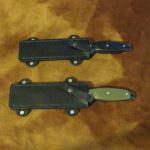 The RR spike knives shown below are just a handful of examples of what I have done. 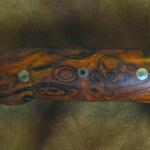 Each one will be a little different from each other as far as size and design. 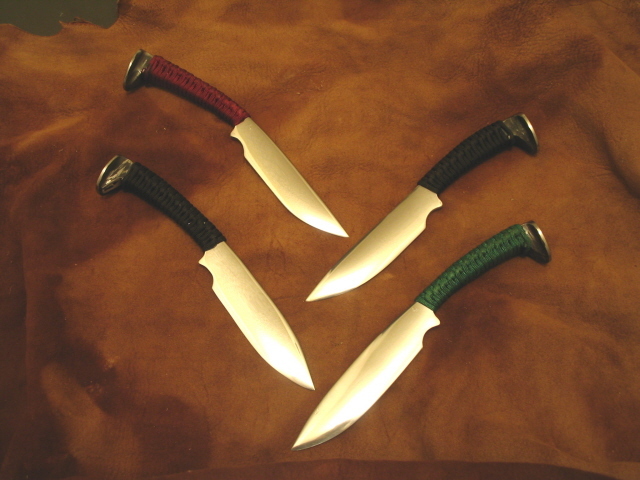 On average they have a 4-5"blade and are between 9-11" OAL. 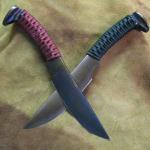 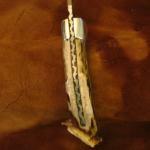 Each one has the handle wrapped in parachute cord and will include a sheath. 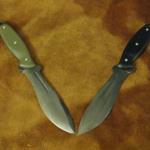 All RR spike knives $150.